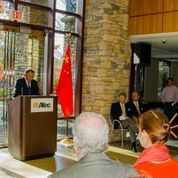 A media event to announce China as the 2015 Spotlight country for the BIC took place on Friday, November 21, 2014. 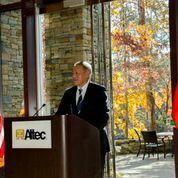 It took place at Altec Inc. and had a successful turnout including, a group of 3rd graders from Inverness Elementary, the BIC President and Board members, as well as a large group from Altec Industries Inc. Also in attendance, was our Honorary Guest, Mr. Yang Song, the Chinese Cultural Consul from Houston who was very excited to participate and support the BIC's Spotlight on China program. 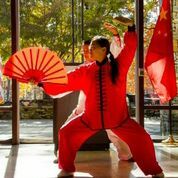 A Chinese performance took place consisting of Chinese Tai' Chi Kung Fu Fan Dancers, which was something most of us had never seen. 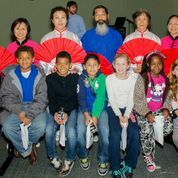 We are excited to bring the Spotlight on China to Birmingham in 2015, and we are greatly appreciative of all the support we are receiving! 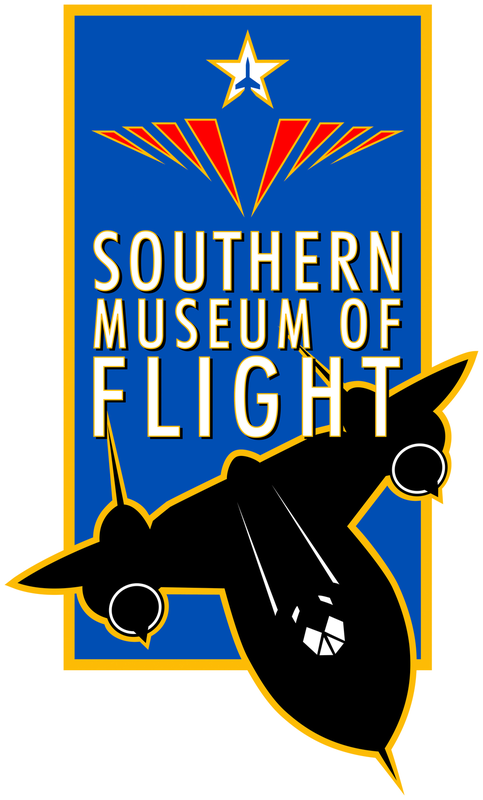 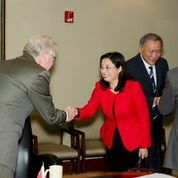 To Read and article on the Ambassador's visit written by the Birmingham Business Journal, CLICK HERE!